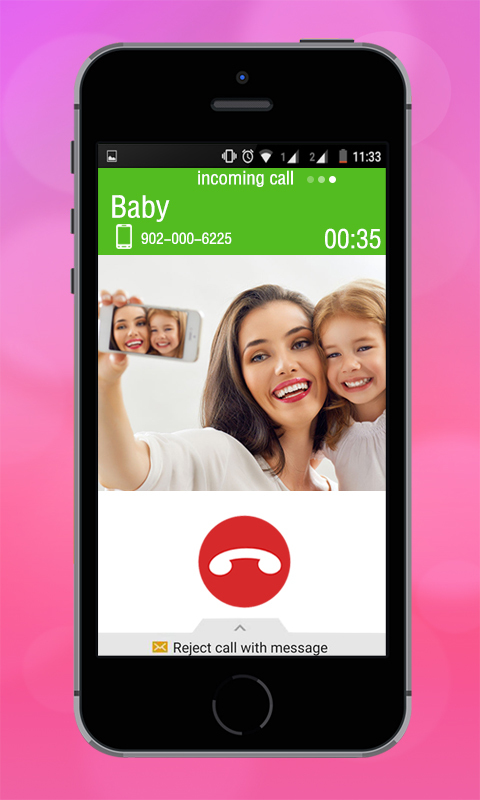 Full Caller Screen Image gives you the possibility to set full screen caller images for your incoming and outgoing calls instead of a default caller ID screen with small pictures. Make your phone screen more beautiful and enjoy with all contact information feature very beautifully at one place. You can set photo of your friend on his\her contact to display in full screen during call. 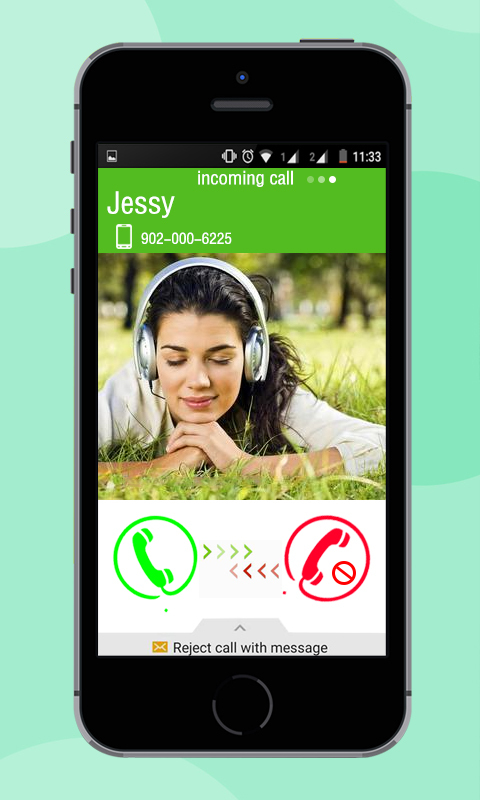 Feature: - full screen caller image during incoming, outgoing, missed call and messages. 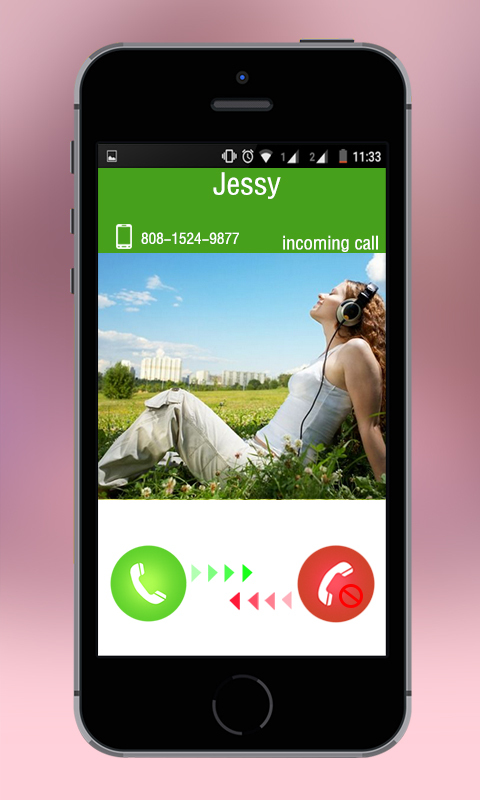 - Answer the call by button on full screen - Customize caller image according to you. - Use pictures from sd card, internal camera or facebook - Customize caller design : pick colors, text size of the notifications - You can configure Full Screen Caller ID mode for missed lls too. - You can either use the contact default photo or a different photo for the Full Screen Caller ID mode.